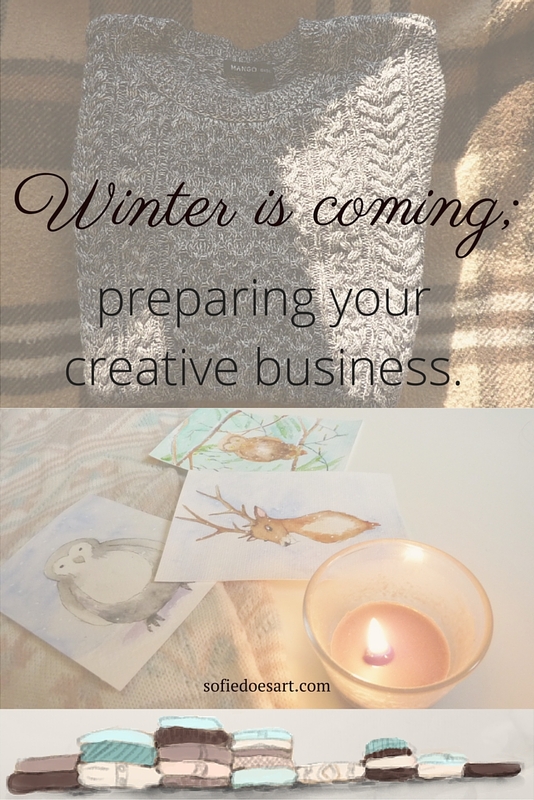 Winter is coming; preparing your creative business for a busy time! Winter is coming! (I’ve been waiting to use that quote). This is my first winter in business and I’m already excited! 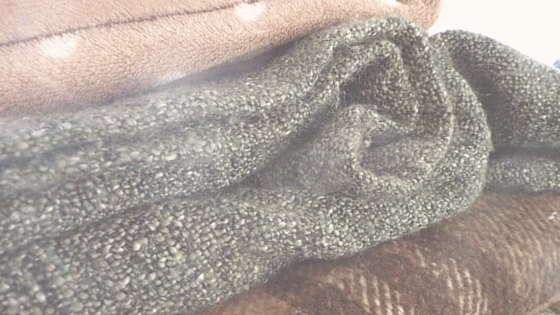 Winter is the season of warm and cosy sweaters and blankets and hot chocolate. I love having things be seasonal and get into the excitement for one. Autumn is unfortunately mostly wet here and winters are as well. Sometimes, however, we get lucky and then it snows and freezes and we can go ice skate! Most importantly though it’s the season of Christmas and gifts. As a creative business, this could be potential your (and mine) busiest time. Overall if you run a creative business it is important to be seasonal and winter could be your busiest time so I think you should need a plan. So this my plan for this season. Online being seasonal is crucial. Every blogger or vlogger makes autumn and winter content and it certainly gets me in the mood! So naturally this is my first year to follow that lead and contribute. I am starting with making some seasonal blog posts (like this one) and hopefully getting people in the holiday mood. I really like reading seasonal posts myself and I think they are very beneficial to people who are following my journey. You will see more of a timeline if you can follow in what season I’m writing what. For winter, I’m mainly looking for snow and holiday themed things since I enjoy those most and those are the most known. I personally only have Christmas as a holiday so I will use that as my main theme. I’m already looking forward to it and even though I hate the cold I do really enjoy the snow, so I hope that it will snow this year. I am also hoping to introduce some very exciting things to this blog! Such as the fact that I’m also on Bloglovin now! I think this is a great way to connect with all the blog lovers who do not own a WordPress. As for every new network that I added I might need some time to really set it up but I’m really looking forward to finding even more blogs to love. For my Tumblr, I’m making some separate Christmas/ winter posts so I can schedule them for all winter. 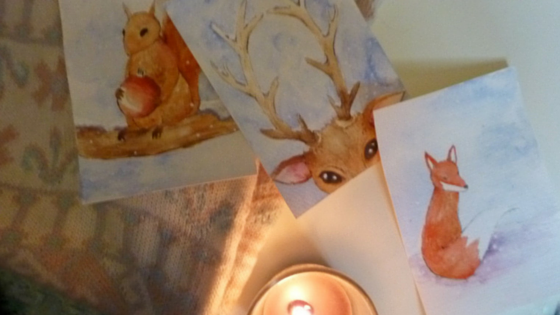 I’m hoping to make some really cute winter illustrations and sketches! I’m also making a Christmas board on Pinterest and I already made an autumn board. I’m also thinking about options for my twitter. I’m thinking about pictures as well as quotes. Creating these posts will hopefully not only put my readers in the mood but me as well! I’m looking forward to introducing a product and making pretty winter photos. My most exciting thing for the holidays is the Christmas themed products I can make. I love the atmosphere around Christmas and I can’t wait to put it to paper. I think that I might have started a little late this year because people are already searching for their perfect Christmas cards. I think being slightly earlier might have been handier, but I’m still looking forward to presenting my items. This year I’m mainly focussing on cards since I think those are the easiest to make but for the future I’m thinking about Christmas decoration and maybe some typography. You can buy these in the Etsy shop soon! So this is my winter plan for 2015! I’m very new to the business so I will certainly let you know what worked and what didn’t. I would love to have a more written-out plan for the next time but for now this will do. I think the main thing is to keep posting and connecting with you guys. So do let me know if you like this and what you would suggest for winter! Love your cards! I am very inspired by seasonal things. I see other artists working on Christmas stuff in the summer, but it’s hard for me to get in the spirit ahead of time. Best of luck with your business! Thank you so much for the nice words! The artist who can do that, are certainly better planners than I am!